"A brilliant book with an unforgettable message." Please click here for information about the book. Please click here for information about Roisin. 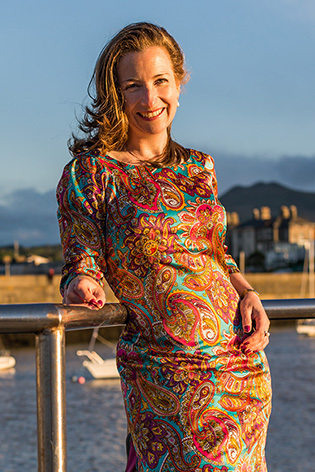 Each and every one of us is more empowered than we can begin to imagine...Internationally acclaimed artist and best-selling author, Roisin Fitzpatrick, discovered this when she had a life altering near-death experience in her mid-thirties, caused by a sudden brain haemorrhage. 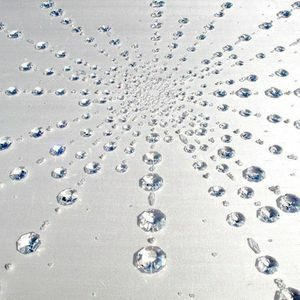 Since then her purpose has been to ask the question: how brightly do we wish to shine? 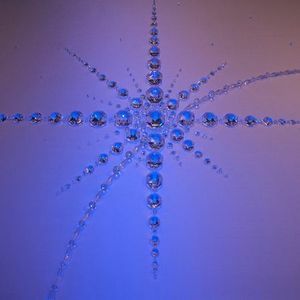 Passionate about sharing the beauty of the light from her near-death experience in a way that inspires people to connect with their own inner light, Roisin began to create a series of artworks - the Artist of the Light Collection. Through the combination of her skills from her former professional career at the United Nations, European Commission and European Bank for Reconstruction and Development, with her life altering experience, she has become an internationally successful artist. 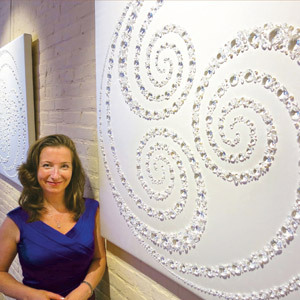 In addition to over 10 exhibitions in the United States since 2009, in Manhattan, Washington D.C. and Massachusetts, Roisin's art is also on permanent display at The National Concert Hall in Dublin. 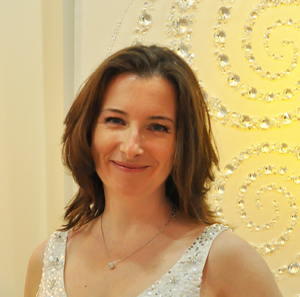 Roisin’s Artist of the Light artwork, created with Swarovski Crystal hand-sewn on silk canvas, features in the collections of luminaries such as Deepak Chopra, Roma Downey and Mark Burnett. Her art has been critically acclaimed by Forbes, Wall Street Journal, Washington Post, Boston Globe, IN New York, WHERE New York, Irish Arts Review, Irish America Magazine, Irish Voice, Irish Echo, Irish Independent, The Irish Times and Artnews. Grateful for the kindness she has received, Roisin believes in giving back and regularly donates artworks to enhance people’s quality of life. Roisin’s debut book entitled Taking Heaven Lightly® became an immediate best-seller after publication. Currently in its fourth print, it received excellent reviews from medical experts and media on both sides of the Atlantic. 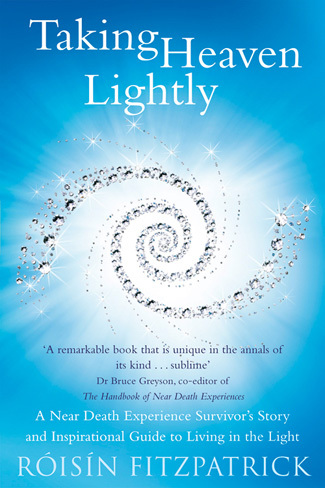 Reaching a wide audience her book has been described as “transformative” because of its powerful impact inspiring people to embrace a more meaningful life. "Roisin's artworks are a great example of contemporary Irish art." "Roisin Fitzpatrick’s art inspires us to connect with the light within, creating more peace and joy in our lives. We hope you enjoy her art as much as we do." Please click here for information about the art. The National Concert Hall, Earlsfort Terrace, Dublin. Fitzpatrick’s Grand Central Hotel, Manhattan. Natirar, Richard Branson resort (near New York City). The Irish American Heritage Museum, Upstate New York. 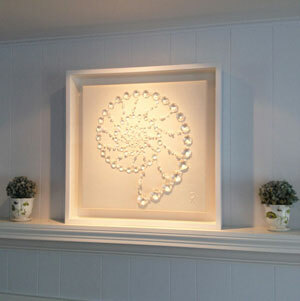 Anam Cara Gallery, 18 Greenwich Ave., Greenwich, CT.